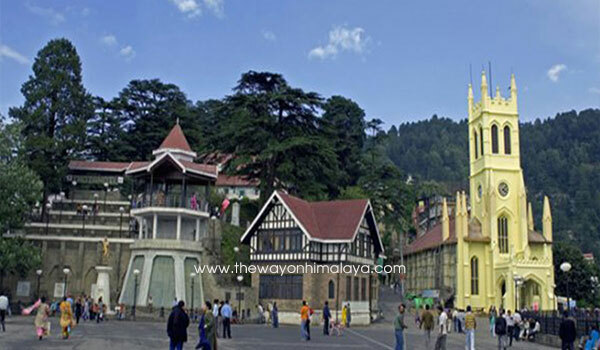 Local Shimla The Ridge The Mall , Advance Studies, Jakhoo Temple Sankat Mochan. Dharam Shala Local Stadium, Mcleodganj, Bhagsunag Temple, Kala top. Our guide is ready with you for the sight seeing of Dal Lake, Kangra Fort, Bhagsunag Falls and Bhagsunag Temple, Kangra Art Museum, Namgyal Monastery, Gyuto Monastery, Tsuglag Kahng, Dalai Lama Temple Complex,Jwalamukhi Devi Temple, Tibbetian Institute of Art, St. John Church, International Cricket Stadium etc.